Charlton Athletic have completed the signing of Burnley centre-half Leon Cort on a season-long loan. 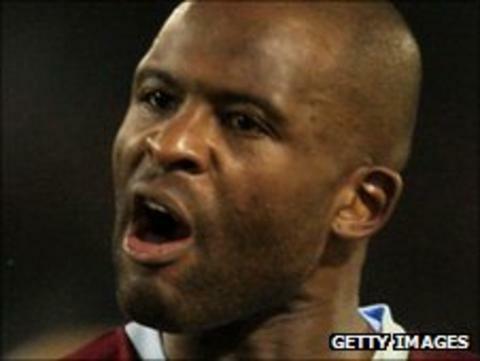 The 31-year-old, who joined the Clarets in a £1.5m deal from Stoke in January 2010, is Addicks boss Chris Powell's 17th signing this summer. Cort told the Charlton club website: "It's a fantastic move for me. Charlton are a massive club. "When I found out they were interested in me, I was interested straight away. It's a club with real ambition."